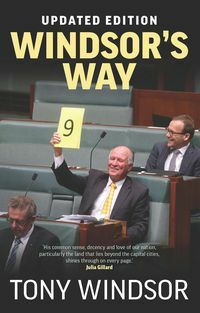 Tony Windsor spent 22 years as an MP. 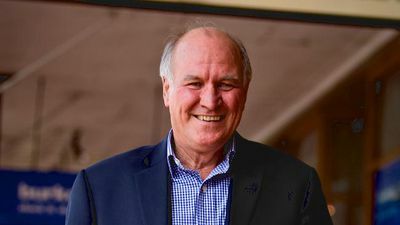 He is a primary producer and has lived near the town of Werris Creek his whole life where he operates the property 'Cintra'. He is married to Lyn and they have three children, Andrew, Kate and Tom.